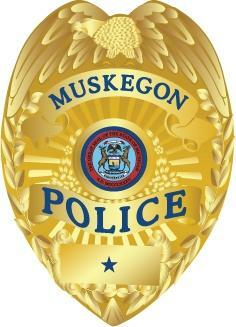 ​Detectives are investigating a homicide which occurred shortly after 1:00am today in the City of Muskegon. ​Officers were dispatched to a house in the 1200 block of Allen Ave. on a report of shots being fired. Upon arrival, officers found a male victim lying outside of the house in the yard. The victim had been shot in the back upper torso and in the back of the head. An ambulance was called and the victim was transported to Mercy Health Partners where he later died. ​Officers responding to the shooting call had a witness state that a tan colored 4-dr. vehicle was possibly involved and the vehicle had fled west on Allen Ave. towards Getty St. An officer located a vehicle matching the description given at Getty St. and Laketon Ave. and attempted to stop the vehicle. ​The vehicle fled and after a short pursuit it crashed on the corner of Ray St. and E. Dale Ave. Two subjects were immediately taken into custody and a third subject was captured after a foot pursuit.